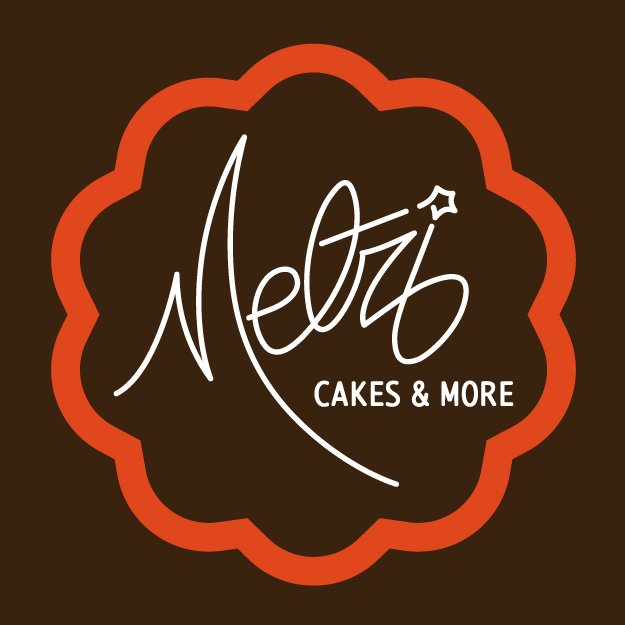 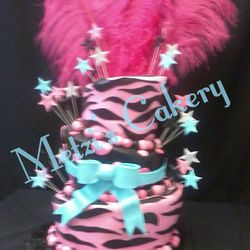 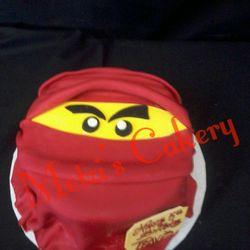 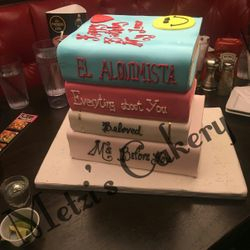 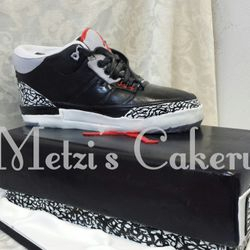 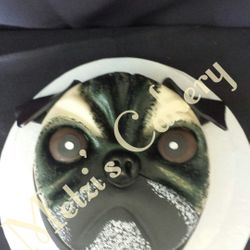 If you can imagine it Metzi's Cakery can make it a reality! 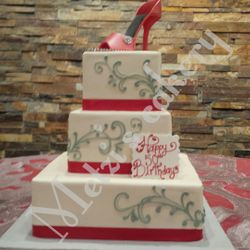 We begin with a one on one consultation where we create a sketch together and answer all of your questions. 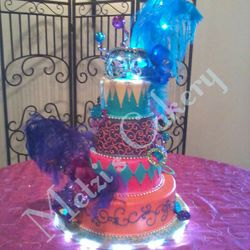 I work with my clients to ensure that each custom piece is a reflection of that unique thought . 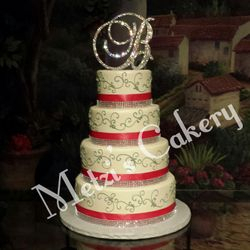 The process includes sample cake tasting, using a homemade butter cream and sample fillings of your choice. 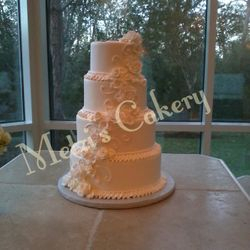 After you are completely satisfied with your choices the order is complete. 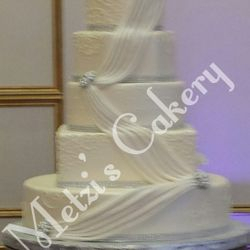 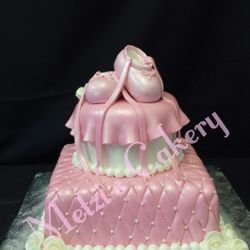 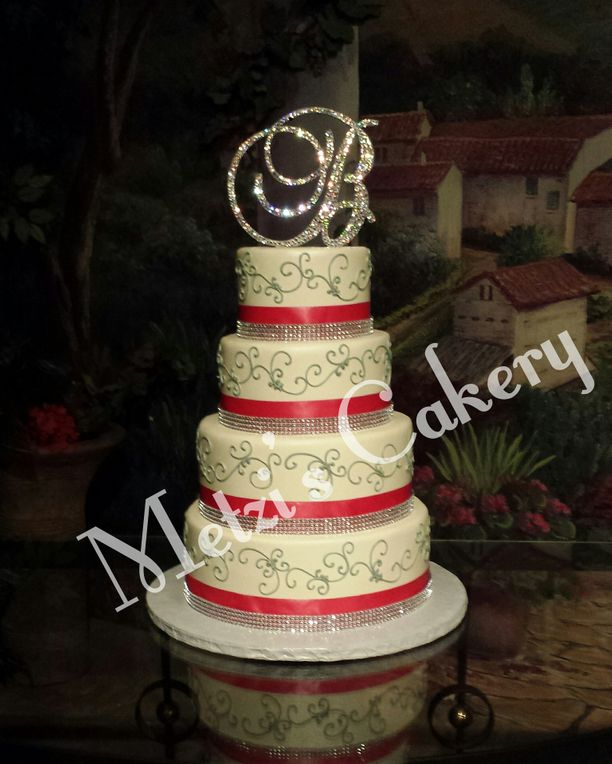 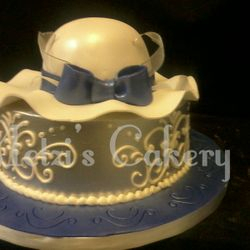 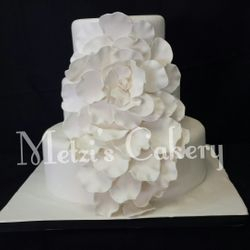 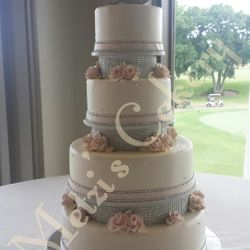 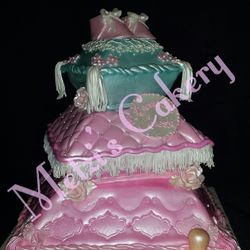 We are committed in making your dream cake a reality and your special day a memorable one.